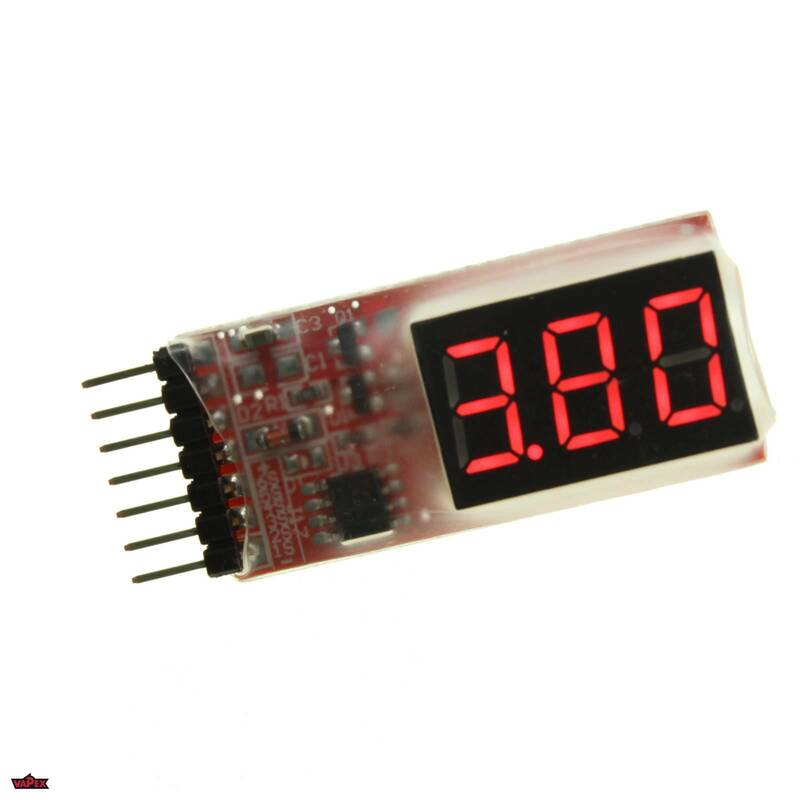 Display shows actual cell voltage, cycling through all the cells of the battery & then starting from the beginning again. 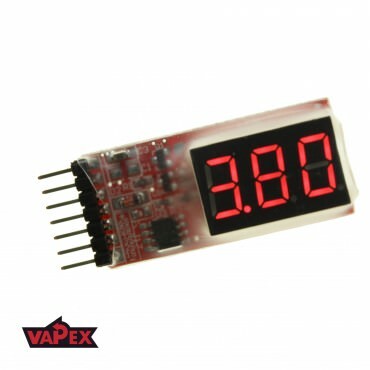 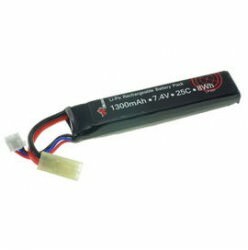 Miniature LiPO battery indicator, test the voltage of individual cells and the total voltage of the entire battery pack. 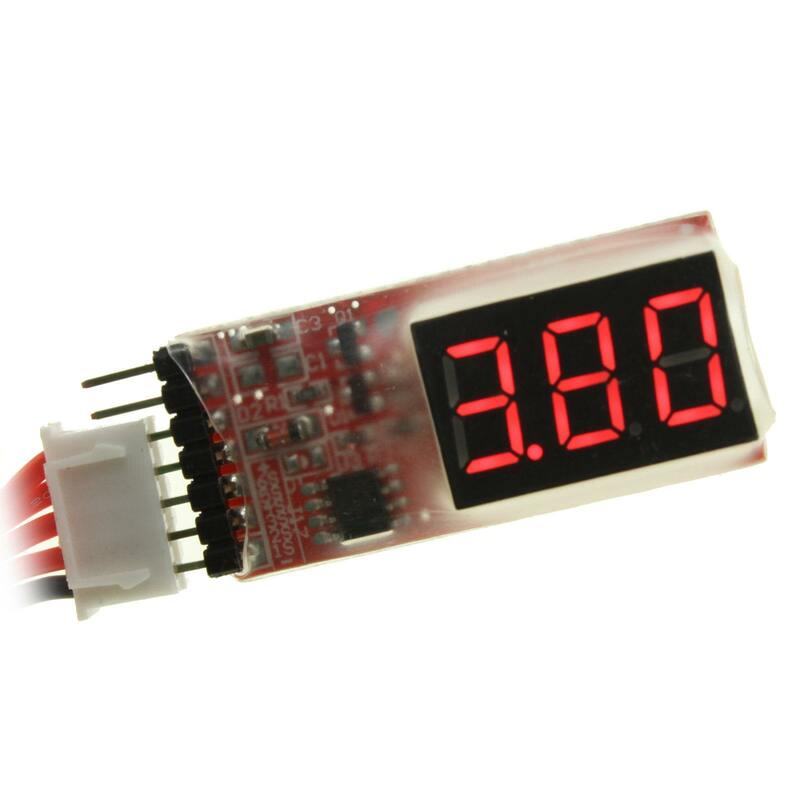 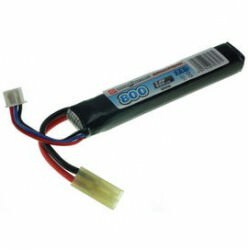 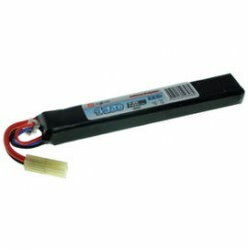 The meter is suitable for 2-6 Cells LiPO, LiFE, Li-ION. 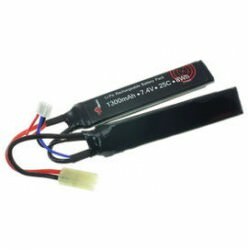 Connect to any lipo with balance connector with pitch (2.54mm) connections, such as the JST-XH type as fitted to all our lipo batteries.